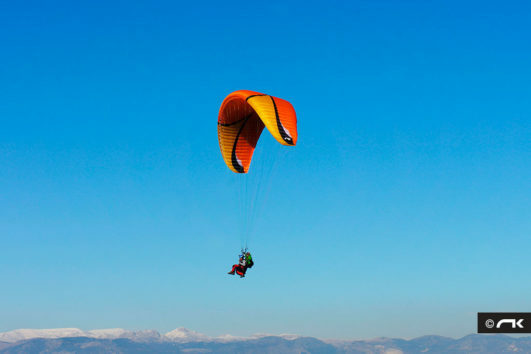 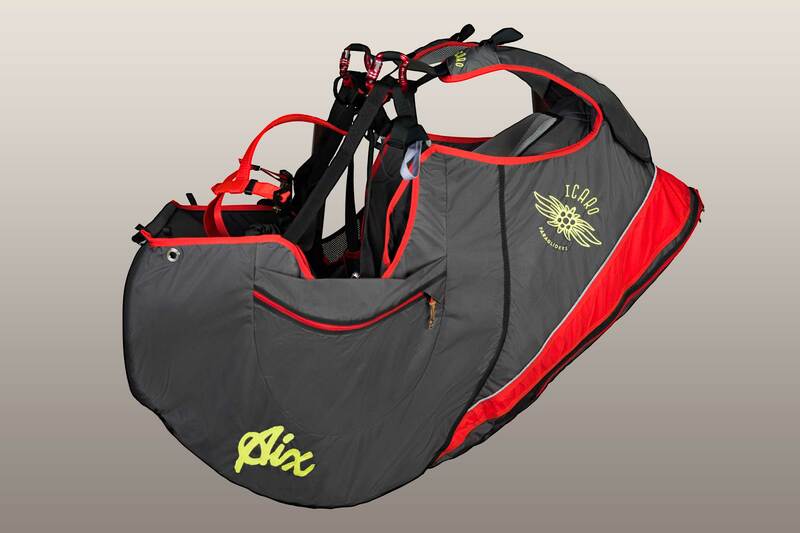 The Aix harness by ICARO Paragliders is an all-rounder harness with a high quality foam protector and high seating comfort. The Aix impresses next to its well-balanced design also with an exceptionally high seating comfort. 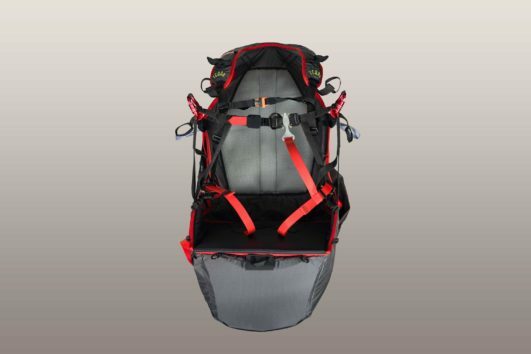 This is supported by the easily accessible straps. 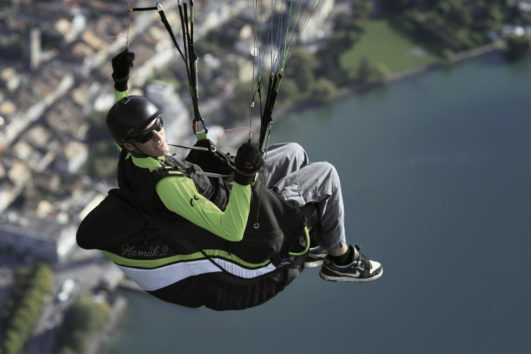 The adjustment during the flight is possible without too much distraction. 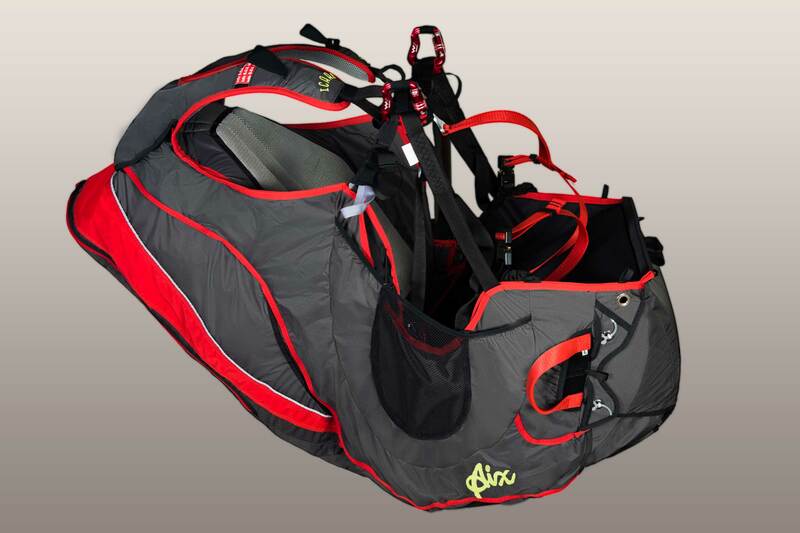 Thanks to the high-quality material the Aix is a light-weight of its class (3.7 kg size M incl. 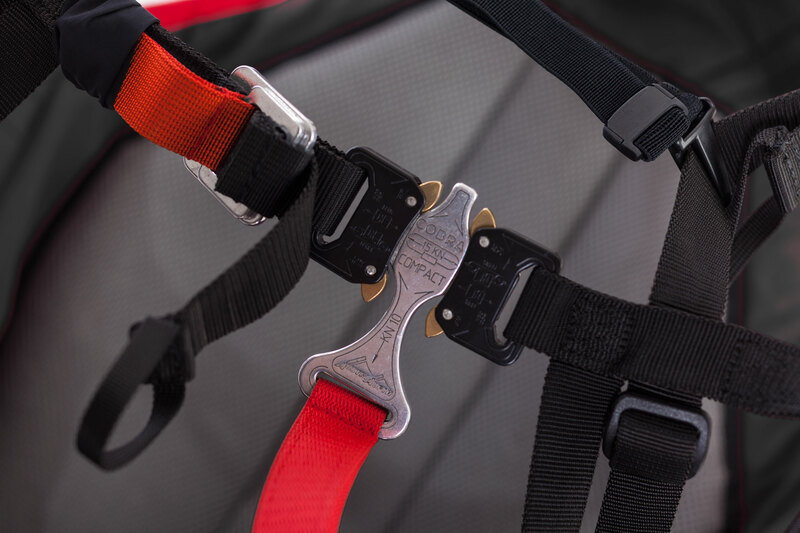 protector and carabiners). 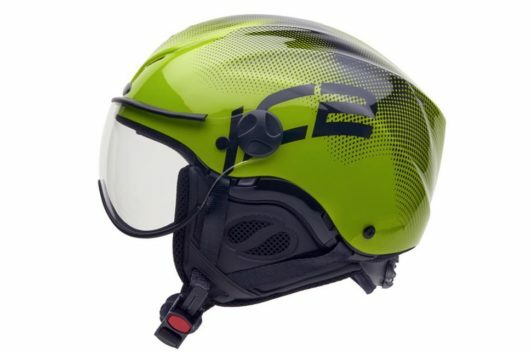 Optionally it is compatible with a relax bar.